Along the rocky coastline of Basque Country, long waves sweep onto the shores of this fishing village that make it an internationally famous surf spot. Sand banks created by the nearby river result in some of the longest barrel waves that are known to surfers worldwide. The small town was once a site of the World Championship of Surfing, but with its medieval houses and fisherman’s dwellings facing the sea it’s worth a visit even if you aren’t planning on getting in the water. 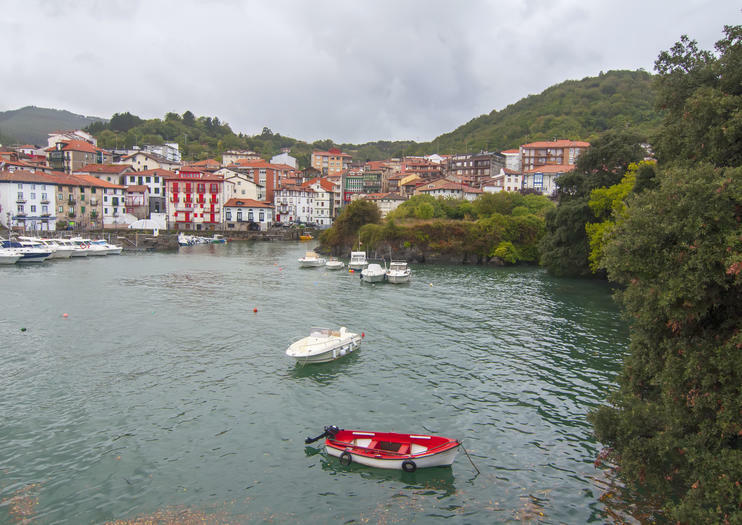 Mundaka is located within the Urdaibai Biosphere Reserve, with a charming old town, fresh seafood, and a scenic harbor to explore. Take lunch in one of the many cafes, perhaps with an ocean view, and note that local sea bass is a favorite. Even if you’re not there just for the famous surf conditions, you can always watch the surfers as they take on the unique sets of waves. Mundaka is located on the northern coast, and can be reached from Bilbao by EuskoTren on the Bermeo line or with about an hour’s drive. Surfing conditions are best September to April.